“My Greek Salad – The Cookbook”: Bring some Mediterranean magic in your kitchen through this Kickstarter campaign! 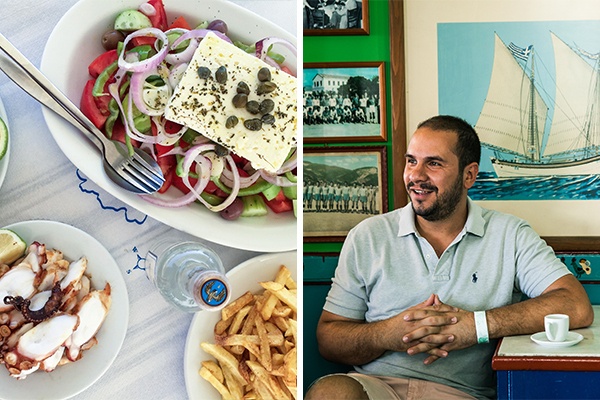 All of this time I’ve been blogging and sharing with you recipes and moments from my culinary trips throughout Greece. You have been so supportive and I am extremely grateful for your kindness. It’s time for me put down all these amazing recipes and so many more in a comprehensive cookbook with Greek recipes in English – which has been a lifetime dream for me. I really need your support to celebrate together our love and dedication to authentic Greek food through “My Greek Salad – The Cookbook” on Kickstarter!